The EU force, known as Operation Sophia, was set up in 2015 to fight people smuggling in the south-central Mediterranean, but it cannot enter Libyan waters without an invitation from the government, of which there are two vying for power in Tripoli and Benghazi. Libya is a major departure point for mainly sub-Saharan African migrants trying to reach Europe through crossings arranged by people smugglers, often in flimsy boats. 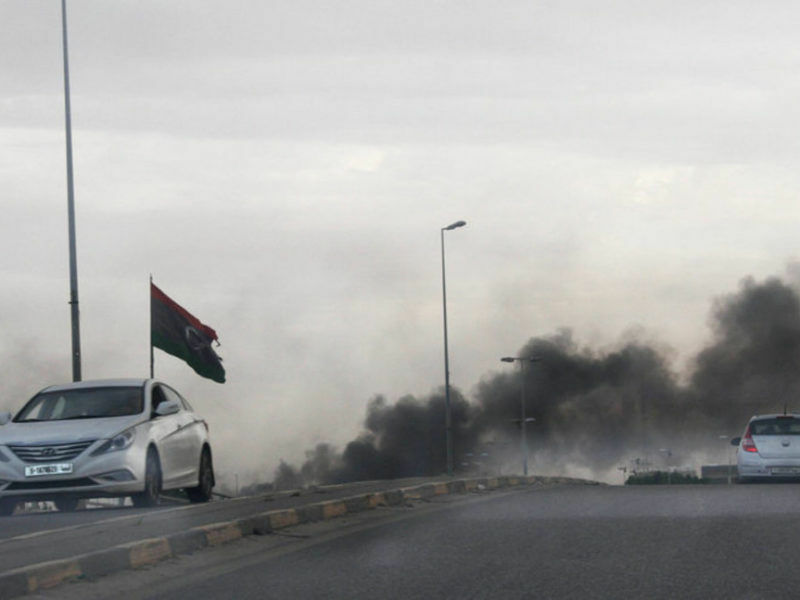 Powerless against the disarray and growing anarchy that spreads around smuggling – of oil, gasoline, weapons and people – Hasan Dhawadi, mayor of the Libyan city of Sabratha, raised the alarm. The flow of migrants has increased amid the turmoil that followed the 2011 uprising that toppled Muammar Gaddafi. 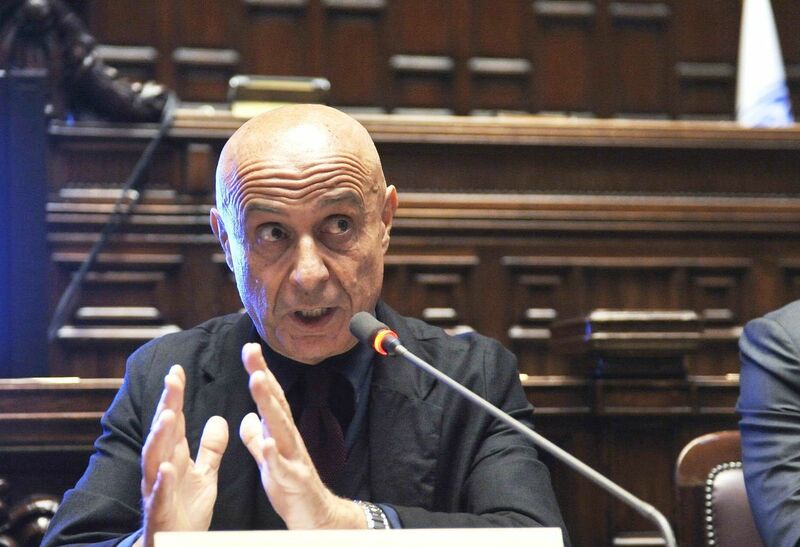 Lawmakers from a parliamentary committee focused on EU affairs, which released the report after an inquiry into the naval operation, said Sophia was costly and has not deterred migrants from risking their lives at sea. “People smuggling begins onshore, so a naval mission is the wrong tool for tackling this dangerous, inhumane and unscrupulous business. Once the boats have set sail, it is too late,” said Conservative lawmaker Sandip Verma, chair of the committee that scrutinises EU documents and policies. “The key is to look at the economic difficulties of these countries and why (migrants) are leaving in the first instance, and how we can prevent people from wanting to make that treacherous journey,” Verma said at a briefing. The report said the European Union should continue its humanitarian sea rescues with non-military vessels, but it would not be able to disrupt the migrant smuggling business without a stable Libyan government to cooperate with. Italy, the country most hit from the influx of migrants from Libyan shores, has tried to broker agreements with local tribes. Since its deployment, the EU naval force said it has arrested 110 suspected smugglers, prevented 463 boats from being re-used by traffickers, and rescued over 38,000 people at sea. 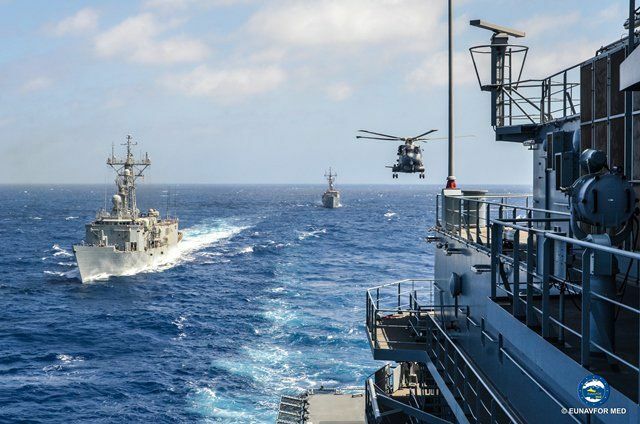 Last October, Operation Sophia also began training Libyan navy coastguards to “improve security of Libyan territorial waters” and to help with search-and-rescue efforts. The European Union has begun training the Libyan coast guard as part of efforts to curb the growing influx of irregular migrants from North Africa, EU foreign affairs head Federica Mogherini said Thursday (27 October). “As a consequence, the training packages will enhance Libyan Navy Coast Guard and Libyan Navy capability to disrupt smuggling and trafficking,” a spokesman for the EU’s Operation Sophia said in an email. As the Mediterranean experiences calm summer weather, Europe’s governments are keen to avoid migrant drownings and to deter smugglers finding new routes after a deal between the EU and Turkey in 2016 cut trafficking across the Aegean Sea. Some 100,000 people have arrived in Europe in unseaworthy boats so far this year, says the United Nation’s International Organization for Migration. As of 6 July, almost 2,300 died or disappeared during the crossing, making the Central Mediterranean the world’s most dangerous border for migrants. 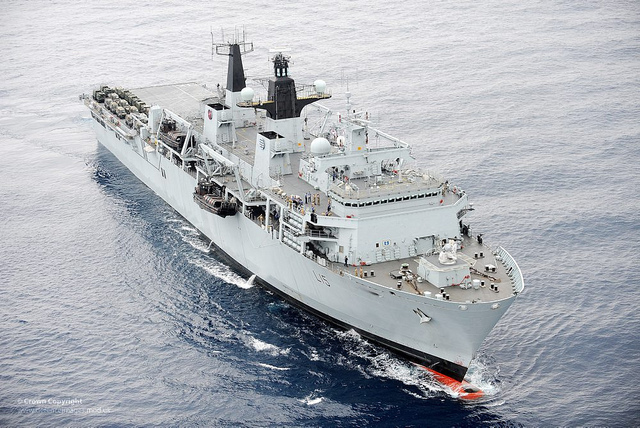 “A naval mission is the wrong tool”? It isn’t if you use it to block the harbour and prevent boats from leaving in the first place. You don’t need an invitation for that, this invitation will never come. What we need is some willpower, the vision of a solution and the decision to act. I have been searching for ways to pump up my income and I’m happy to say that trading is the one I have been looking for all these time . I am a newbie trader but I can say that I am really profiting from it. Superior Trading System is a great help in achieving my success. 100% legit! If you are interested in learning how to trade Google Superior Trading System.